Happy! 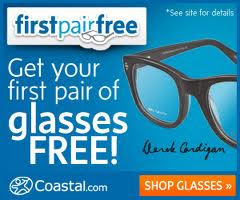 節約生活 in アメリカ: Kroger: Free Colgate Toothpaste 4.6 oz Digital Coupon! 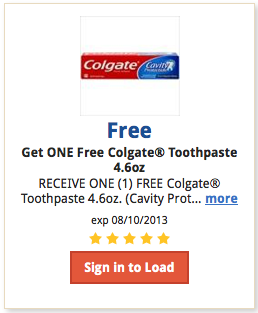 Kroger: Free Colgate Toothpaste 4.6 oz Digital Coupon!